I floundered a bit when I came home from New York in 2011… I had done a post-graduate in fashion buying and spent a year with Elle magazine but I wasn’t completely enamoured of the fashion industry. I just wasn’t sure what I was going to do. I became obsessed with the book… I couldn’t think of anything else. I didn’t have a life. I didn’t go out. I didn’t drink. I got up at 5.30 every morning and was at my desk at 6. I was really, really disciplined. I had the luxury of living with my parents, and they were incredibly supportive. I had just turned 27 and didn’t have any responsibilities. I didn’t have to pay rent. I could be total selfish and obsessive about it. I didn’t know anyone in the publishing industry… I didn’t have a notion whether the book was any good or not, but I kept saying to myself that I wasn’t even going to think about that. I was going to be really positive and believe that it was definitely going to get published. I’m a big believer in visualisation. Before I’d go to bed, I’d picture myself at a book signing with my name on the copies. I was very careful with the agents I sent it to… In November 2012, I sent out three sample chapters and a covering letter to about 25 big agencies in London and New York. I had done quite a lot of research and they all represented authors that I read and enjoyed. I heard back from about 16 who wanted to view the full manuscript. I went to London to meet six agents who were interested… Even the fact that they wanted to meet with me was a real compliment. Five of them ended up offering me representation. I don’t want to sound spoiled but it was tricky because they were all very different. I was so confused that I just went with the person I got on with best – Rachel Conway of Capel & Land literary agency. She’s been so passionate about the book. It’s so surreal… When I came home after meeting all the agents, I think that was the moment when I thought ‘It’s going to happen’. A few publishers said they would be interested if I changed the ending… A lot of editors felt the ending was too bleak for YA. But I was adamant – I felt that if I changed the ending it would weaken the impact of the book as a whole. So I held out. If I hadn’t had such a positive reaction at the agent level, I mightn’t have been confident enough to do that. I didn’t go with the publisher that was offering the most money… I had put all this work in and I wanted to choose a publisher that I felt would do right by the book. I signed with Quercus because as soon as I met my editor Niamh Mulvey, I knew I wanted to work with her. She reassured me that they wouldn’t make me change anything if I didn’t feel comfortable. I was really thrilled that Quercus offered me a two-book deal… because it showed they were prepared to invest in me, and they believed I was capable of producing another book that they would want to publish. My lifestyle isn’t very different now… I’m still living at home. It takes the financial pressure off me. I supplement my income by freelancing, writing features for newspapers and magazines. Writers tend to be quite introverted… so I think it’s really important to go to book events and literary festivals to meet people. It’s so nice to be able to talk to other authors who just get it. They understand what you’re going through and it gives you a sense of community. I’m really impressed with the Irish literary community. Everyone is very welcoming and friendly and wants to see everyone else do well. If your manuscript doesn’t grab publishers in the first few paragraphs… they’re just going to throw it aside, because they’re reading so much all the time. Also, try and make your cover letter as engaging as possible. A lot of publishing is marketing. So many people write books every year and a lot of them get lost, so try to identify what will give you that extra edge. I didn’t write my book thinking it was going to be YA… When I was pitching it, I pointed out that feminism was becoming a real zeitgeisty word, with The Vagenda and the Everyday Sexism Project. So I said ‘There are more and more women reading Jezebel.com and xoJane.com who want a book that will answer their needs. I really think this market isn’t being met’. And I think I had a point. 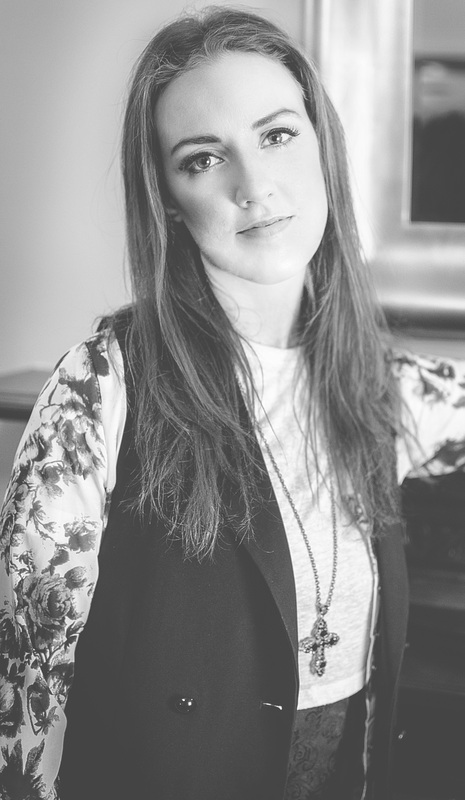 Louise O’Neill won the Newcomer of the Year category at the 2014 Irish Book Awards. 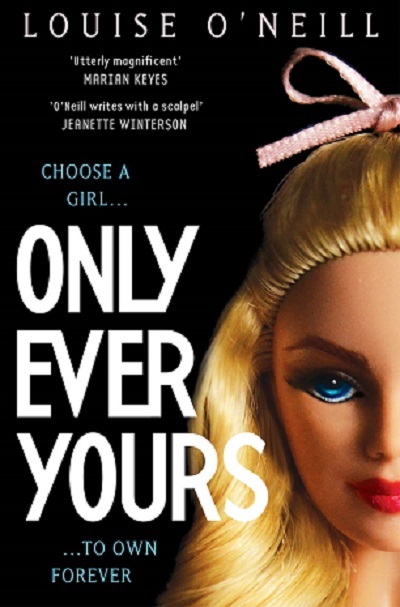 Her second novel Asking for It will be published by Quercus later this year.